It will be the end of an era on May 17th when the Full Tilt Poker platform is officially retired by the Amaya Gaming Group. While the Full Tilt Poker brand will still exist (you will be able to use the same avatars and backgrounds as before), the Full Tilt Poker player pool will be merged with the Pokerstars player pool. 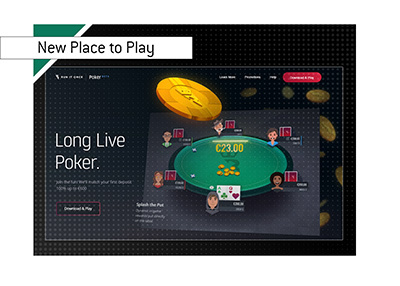 In addition, there will only be one account for both the Pokerstars and Full Tilt Poker brands. 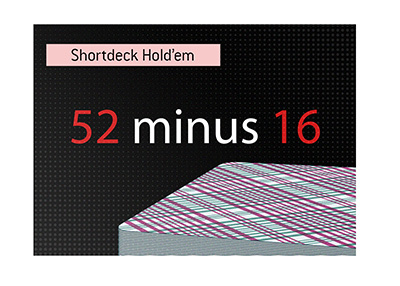 According to an Amaya press release, the company is going to be emailing its Full Tilt Poker customers over the coming days regarding "how this will affect them specifically". For instance, a player who was banned on Pokerstars but maintained an active account on Full Tilt Poker will now presumably be banned from both brands. According to Amaya, the reason for the player pool merge is so the company can focus on innovating on a single platform, rather than having to split resources between Pokerstars and Full Tilt Poker. At one point, Full Tilt Poker 1.0 was the second largest online poker room in the world, thanks to an excess of advertising campaigns and a stable of some of the biggest names in the poker world, including Phil Ivey, Patrik Antonius and Tom "durrrr" Dwan. The wheels came off of that operation in 2011, however, after the government shut down Pokerstars, Full Tilt Poker and UlimateBet/Absolute Poker as part of "Black Friday". Full Tilt Poker, as it turns out, was being plundered by its equity holders and didn't have enough money to cover player balances. Full Tilt Poker was rendered insolvent and remained offline until Pokerstars purchased the site in 2012 as part of a settlement with the US government. 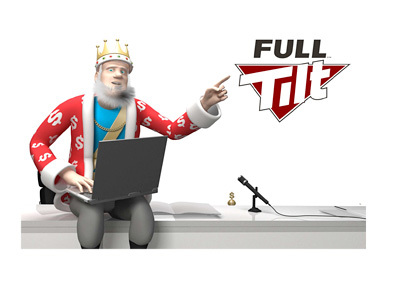 Full Tilt Poker 2.0 was relaunched to much fanfare but failed to recapture its former market share. With the brand irreparably harmed, the site quickly fell behind the likes of the iPoker and PartyPoker networks. Mercifully, Amaya decided to pull the plug on Full Tilt Poker and merge the PS and FTP player pools together. The purchase was likely still worth it for Pokerstars, as they gained a tremendous amount of goodwill from the transaction, though things certainly didn't work out as they had intended.